The Supreme Court on Tuesday rejected an application that sought an order to stay the process of designating senior advocates in the apex court. A bench of Justice Ranjan Gogoi and Justice Navin Sinha was was hearing senior advocate Indira Jaising's plea to stay the process for designation of senior advocates in the apex court and also seeking guidelines for the same. 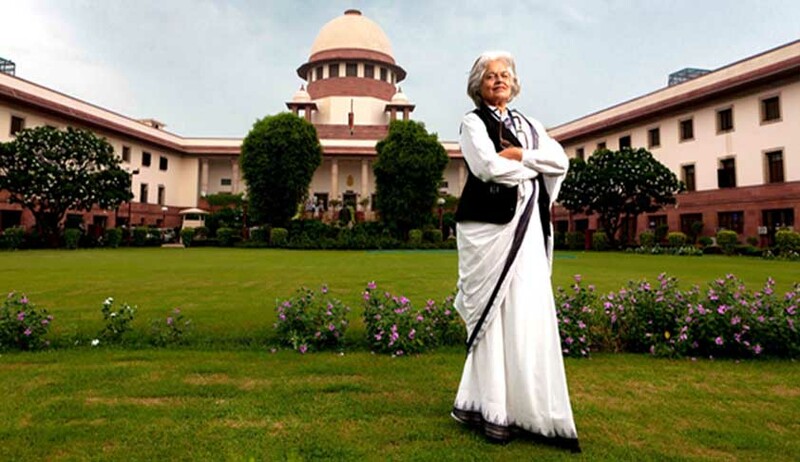 Jaising sought the bench to pass order not to designate any lawyer as senior till the court's final decision. Jaising told the bench that in January, it had orally observed not to designate any lawyer. The bench clarified that its earlier order left it to the wisdom of high courts and the Supreme Court to designate senior advocates to continue. In the meantime, Supreme Court Bar Association (SCBA) president RS Suri requested the court to pas an order so that the apex court can designate lawyers. The bench said it never passed any restraining order; if the full court wants, it can designate any lawyer as senior whom it deems fit. Appearing for the Secretary-General of the apex court, advocate ADN Rao informed the court that there is no full court scheduled to assemble before summer vacation. On March 22, the bench headed by Justice Ranjan Gogoi while referring the PIL, filed by Jaisingh, to a larger bench refused to pass any judicial order granting stay on designation of senior lawyers. The bench had left it to the discretion of high courts and Supreme Court to designate seniors. "If designations are made, the very purpose of the present petition would be negated in the light of the observations made in order on January 2, 2017," she said in her application.